August 15, 2012 Reported at MedjugorjeToday.tv and [here]. 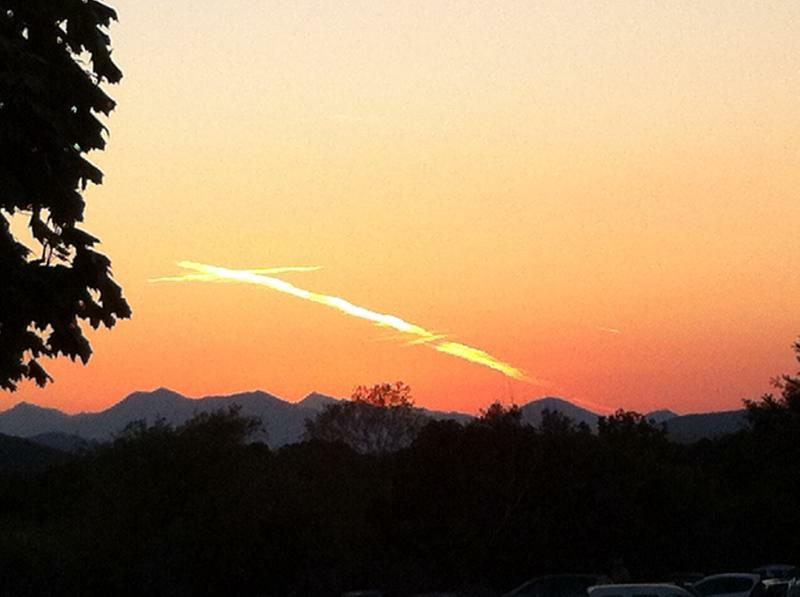 Josip Zubac shares this gift of grace with us - a cross of light that formed over Medjugorje after the evening Mass on August 15, 2012. The Assumption!! A gift from Our Lady on her Feast Day!